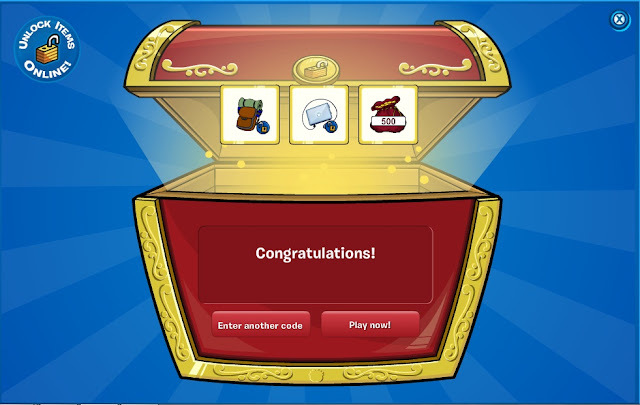 After that, click 'Next' and you've unlocked yourself a whole bunch of awesome loot! What do you think? Be sure to send us a comment in the comments section below! If you want to use any pictures or information from this post for your own blog please leave a comment, Tweet @legopuffle or email me at contact.shodowc3@yopmail.com. 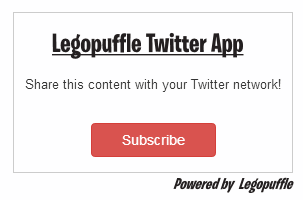 Thanks for reading yet another post on the Legopuffle blog! 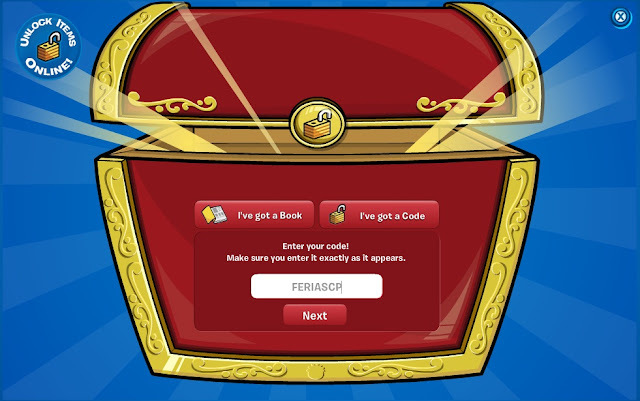 Stay tuned for more Club Penguin Cheats, Hacks, Glitches, Updates and really anything Club Penguin related! Remember, with Legopuffle, everything is awesome!